Leading Exporter of non ferrous pipe from Mumbai. 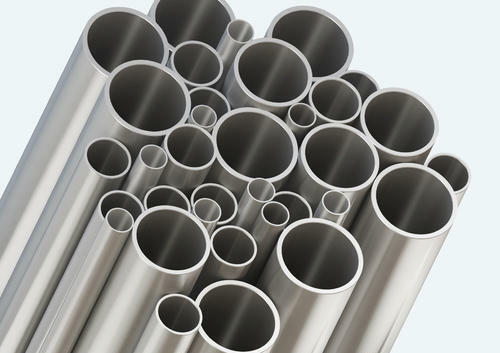 Our range of Non Ferrous Pipe are available in round, straight, shaft, coil, U shape, bush forms. 152 mm OD 24 Swg. Looking for “Non Ferrous Pipe”?